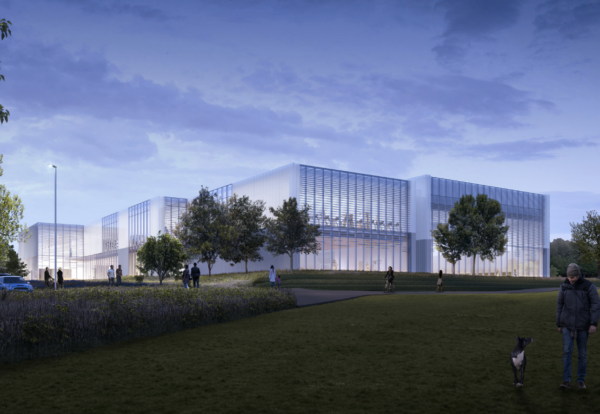 Winchester City Council has chosen Willmott Dixon to build its £38m sport and leisure Centre at Bar End. This latest deal brings to over £250m the value of leisure facility wins the UK in the past five years. The contract to replace the River Park Leisure Centre which is more than 40 years old is subject to the project receiving planning permission. The facility will include a 50m swimming pool, a separate teaching pool with movable floor, an eight court sport hall, four squash courts, 200 gym stations, two large studios and one spin studio. There will also be a hydrotherapy suite and eight treatment rooms. 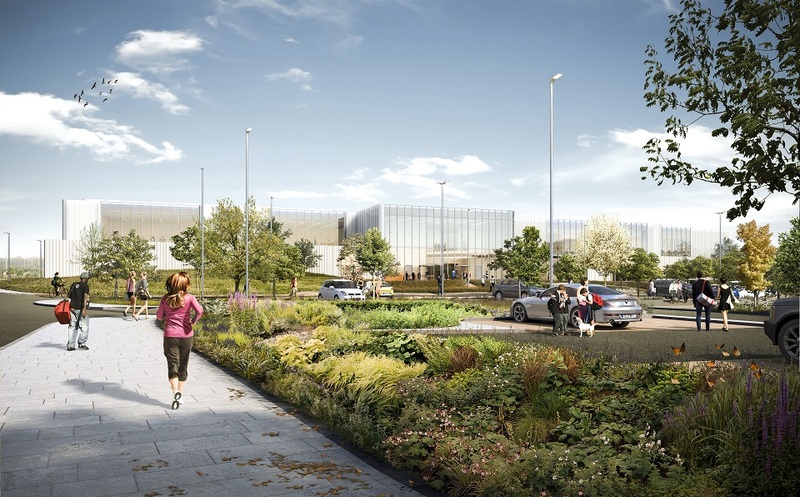 Councillor Lisa Griffiths, Portfolio holder for Health and Wellbeing and Cabinet member for Winchester Sport and Leisure Park, said, “Appointing early allows us to hit the ground running once planning consent is granted and work can get started. Willmott Dixon’s plan for the build includes a strong commitment to developing apprenticeships for local people to earn and learn. 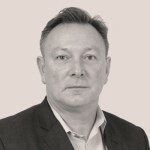 Richard Poulter, managing director for Willmott Dixon in the south, said that subject to planning consent, due to be considered this Autumn, work will start in Spring 2019 with completion in early in 2021.